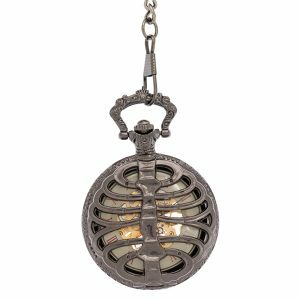 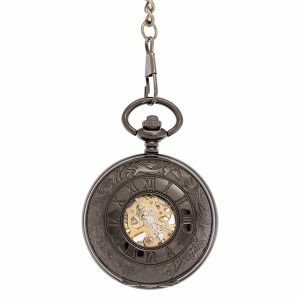 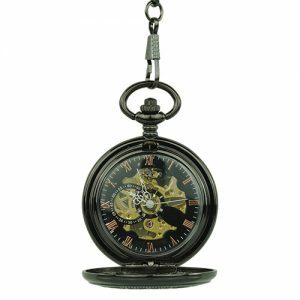 Black Pocket Watches / Fob Watches Archives - Fob & Co. 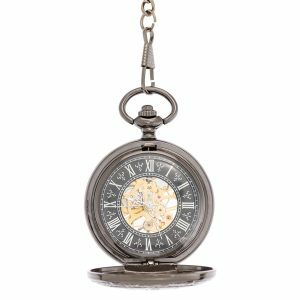 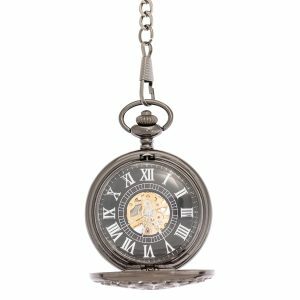 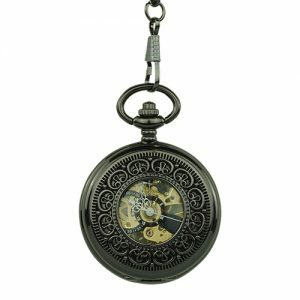 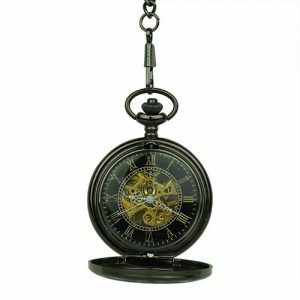 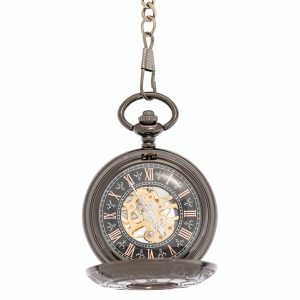 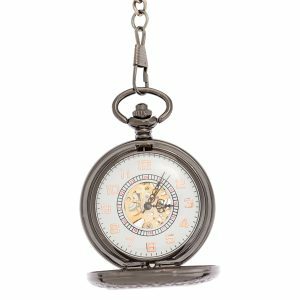 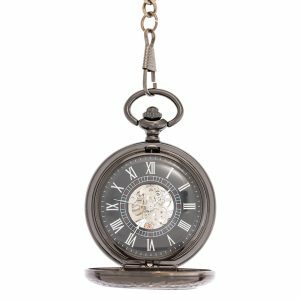 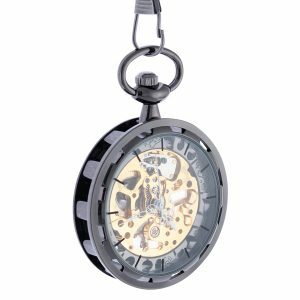 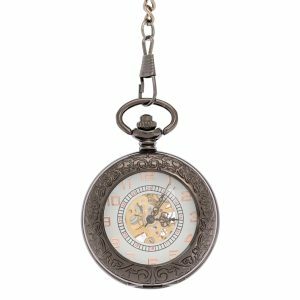 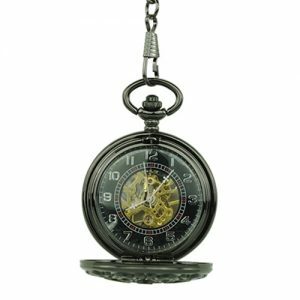 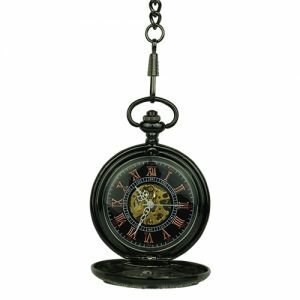 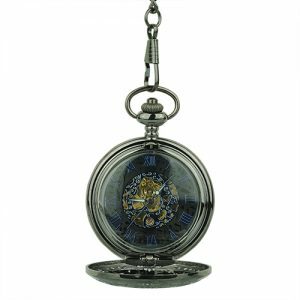 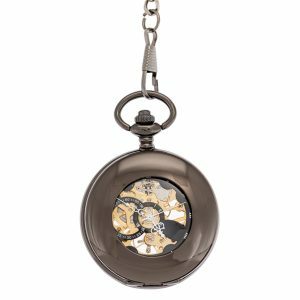 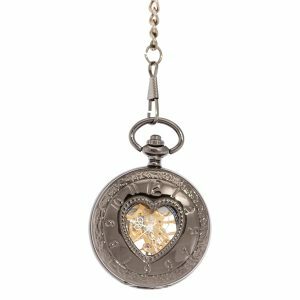 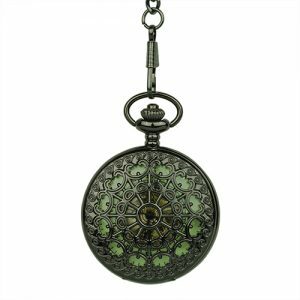 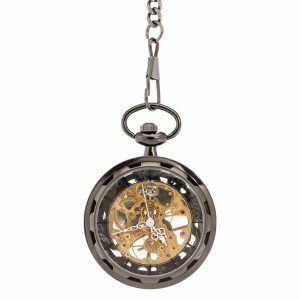 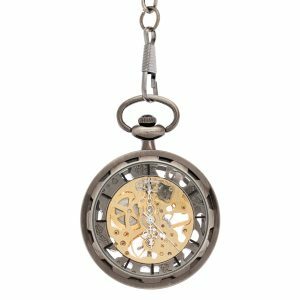 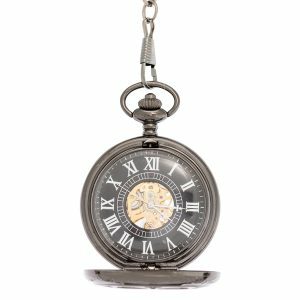 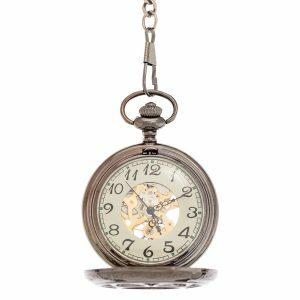 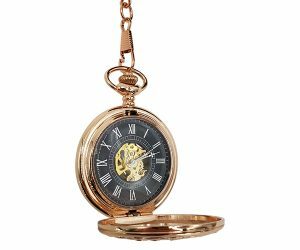 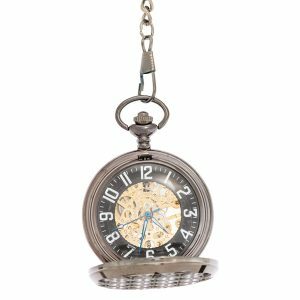 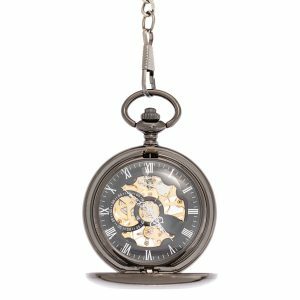 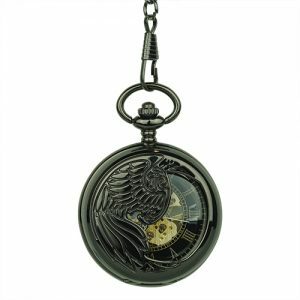 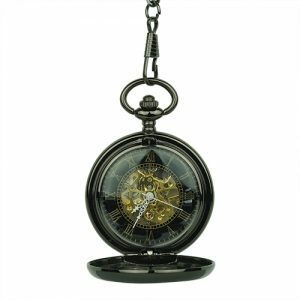 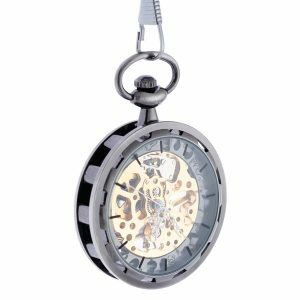 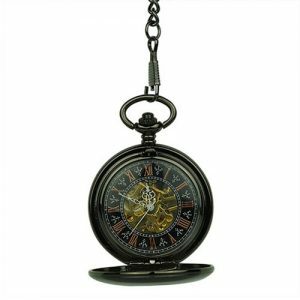 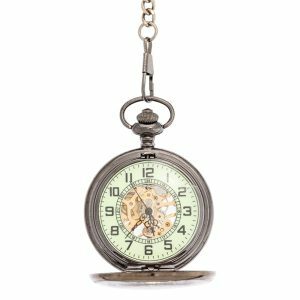 Dark and elegant finishes, high-gloss or matte metals and a wide variety of designs make this curated collection of Black Pocket Watches / Fob Watches a great shopping destination both for connoisseurs and for customers on the lookout for truly unique gifts. 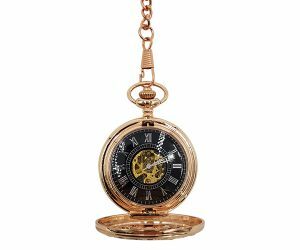 Kindly browse through our product range, select your favorite styles and delight the loved ones in your life with a gift that carries an amazing history, complete with dapper, sophisticated style. 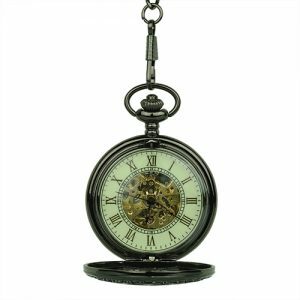 Here at Fob & Co., we make clients our priority by offering prompt customer service, fast delivery on all our products and free shipping on orders over $60. 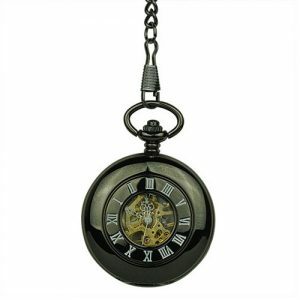 View cart “Black Metallic Snowflake Motif Pocket Watch” has been added to your cart.